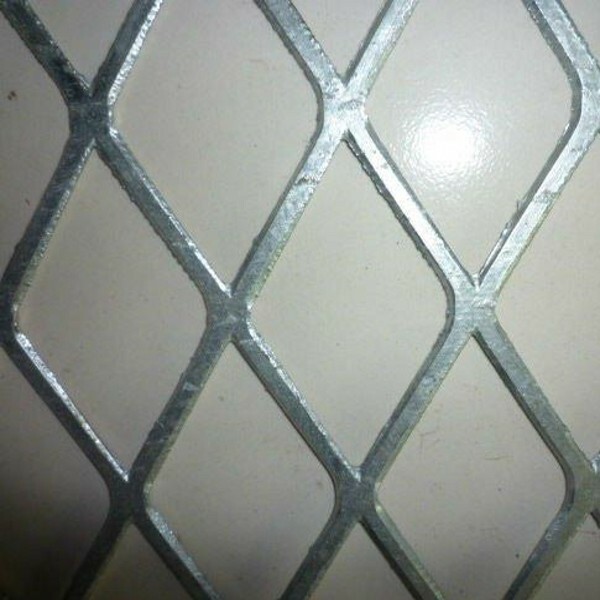 ﻿ High Quality Expanded Metal Mesh manufacturers,High Quality Expanded Metal Mesh exporters,High Quality Expanded Metal Mesh suppliers,High Quality Expanded Metal Mesh OEM service. 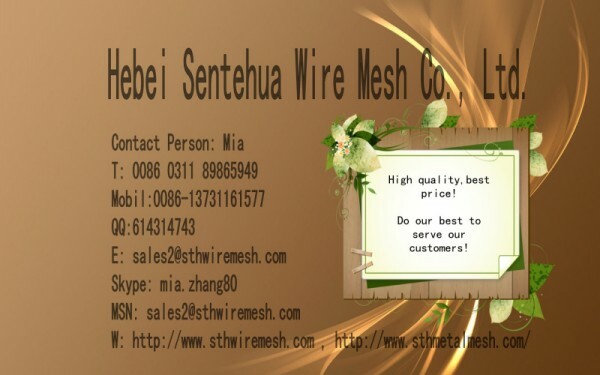 Materials: stainless steel wire, iron plate, copper plate, aluminum plate. 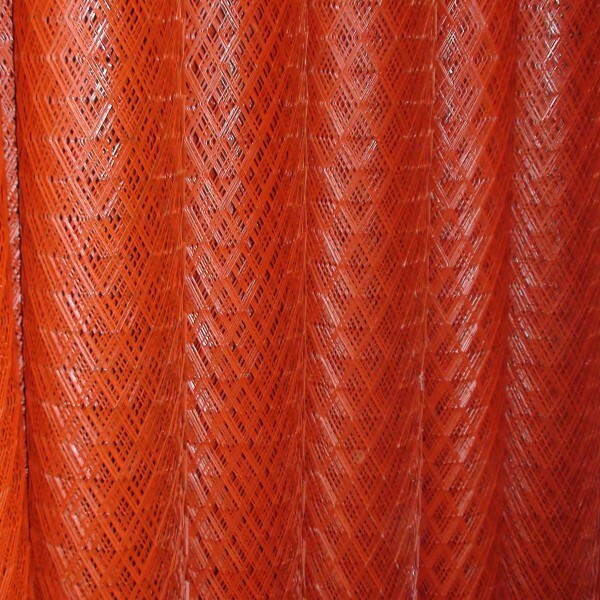 Used: widely used in the core of filter, medicine, filtering, breed, battery, mechanical protecting, making the crafts, the meshes for the high-grade sound box, decorate, the seating for children, small basket and basket.